Home to the Garden's printed collections. It houses around 7,000 books and over 50 periodical titles both historic and current. Please note the library is closed to visitors until late 2019. Apologies for any inconvenience caused. 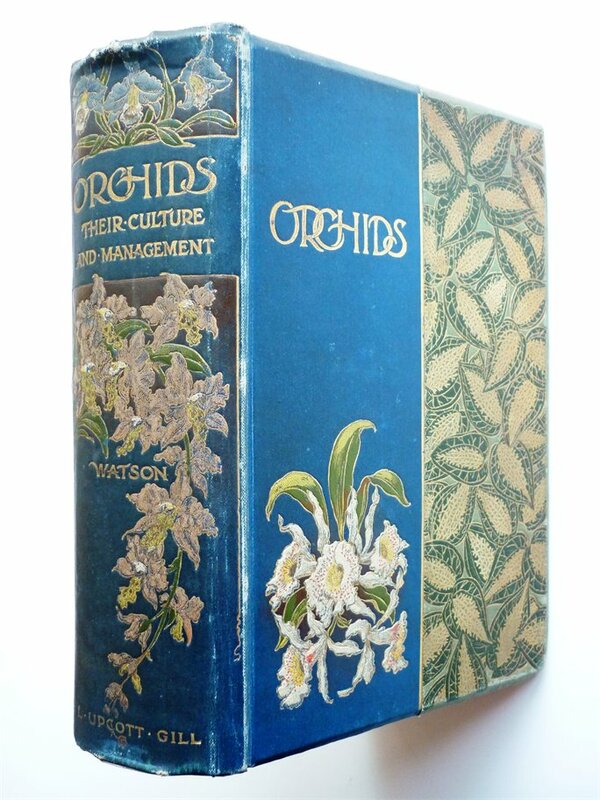 The library supports the work of the Garden’s staff and is therefore particularly strong in works on practical horticulture, with a wide range of horticultural reference works and monographs on horticulturally important plants and plant families. There is a large collection of flora (which treat plants by geographical area), along with many botanical and taxonomic works, and sections on related topics ranging from botanical illustration to landscape design. The collection includes some early botanical and horticultural works and is therefore an important research resource for the history of horticulture, gardening and related disciplines as well as the history of the book. 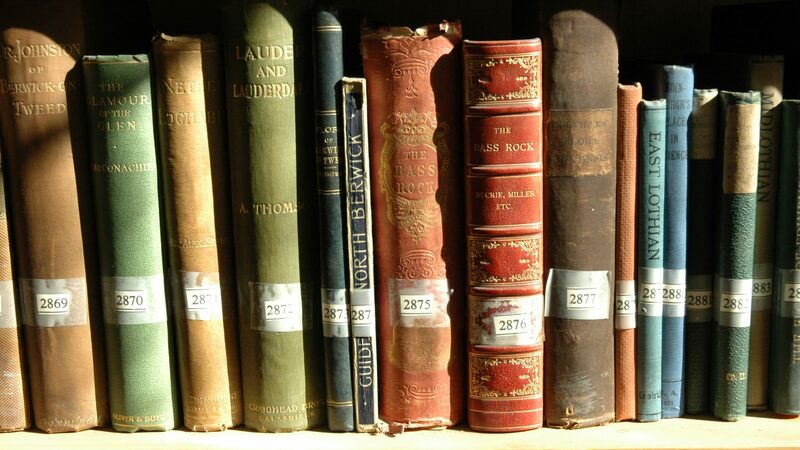 Did you know you can search for a particular book in the library collection on iDiscover? If a book is held in the Cory Library it will list ‘Botanic Gardens: C. Library’ as its holding library. Don’t forget to take a look at Sylvia’s Library. A collection of gardening-themed reference books in the Garden Cafe, installed in memory of Cory Library volunteer Sylvia Norton. Also in the Cafe we have Matthew’s Library, where you will find a collection of children’s picture books based on the natural world. For library queries please email the Cory Library Manager. The Garden’s Herbarium holds the collection of dried plant material, numbering around 15,000 specimens, accumulated since 1846 as a partial record of the plants cultivated or studied in the Garden. The Herbarium sheets carry detailed information, including growth characteristics, flowering time, pollination systems and breeding behaviour, as well as data concerning plant origin. The Garden Herbarium is housed with the Cambridge University Herbarium and is not open to the public. 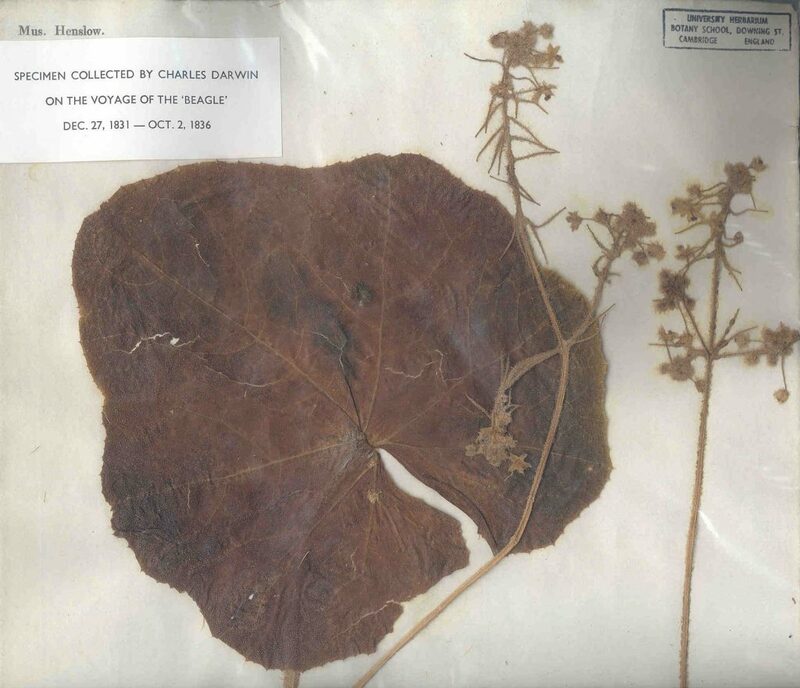 Follow the Cambridge University Herbarium on Twitter.